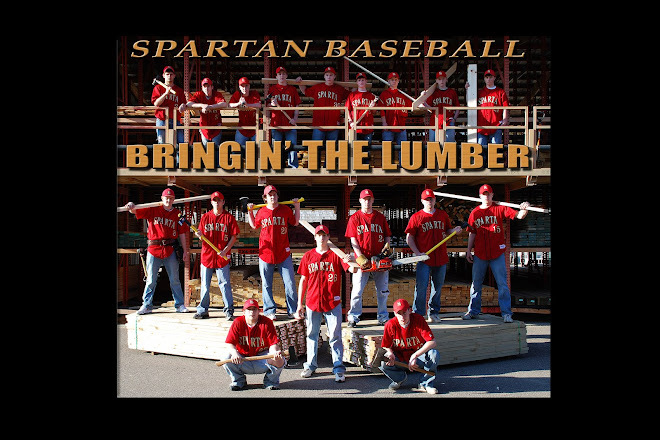 Sparta Spartan Baseball: Practice starts Monday! At the Middle School Gymnasium. Thursday and Friday depend on the weather. Must have a physical to practice!